Nothing says spring like bunches of asparagus for sale at your green grocers. 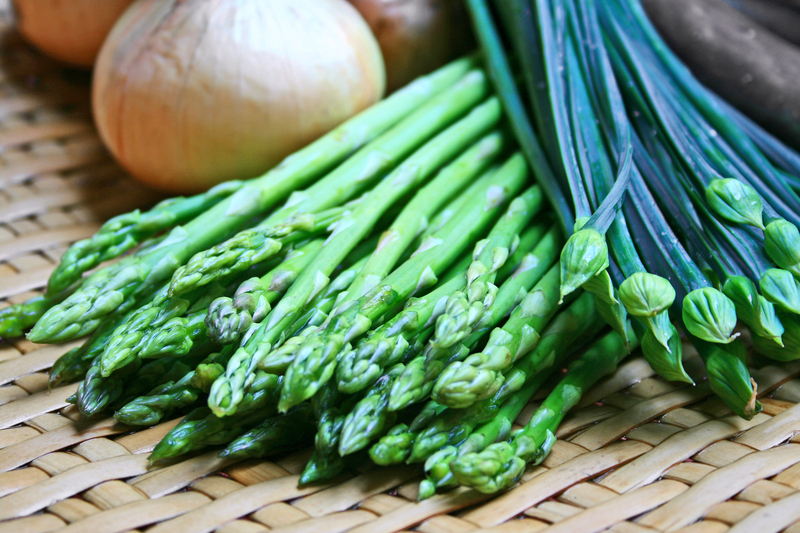 Asparagus, like leafy greens, is not only a taste treat, it’s packed with a wide assortment of nutritional goodies. • It’s packed with folate, the B vitamin linked to a variety of benefits including heart health perks, protection against certain cancers and certain types of birth defects. It may also defend against cognitive decline. • Asparagus supplies potassium, a mineral that’s an important player in maintaining healthy blood pressure readings. • It’s a super source of lutein, a carotenoid or pigment that acts as an antioxidant and may protect against macular degeneration, the leading cause of blindness in the elderly. • Substances contained have anti-inflammatory action. Inflammation is thought to be at the root of many ills including artery disease and certain cancers. 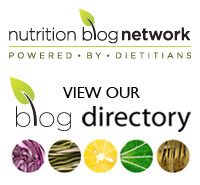 • Compounds known as saponins in asparagus have been shown to have anti-cancer properties. Recent research published in the Journal of Food Science and Agriculture found that asparagus saponins suppressed breast, colon and pancreatic cancer cells. What’s your favourite asparagus dish? Please share in the comment section below.